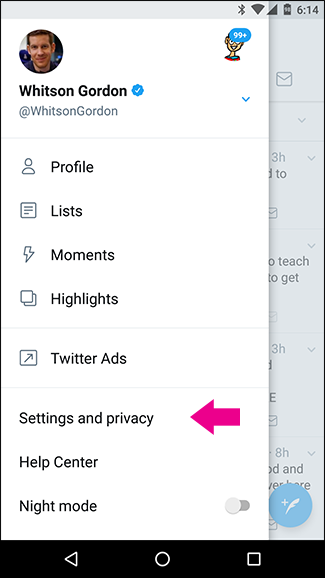 Social networks are always trying to get you to “engage” more with their service and recently, Twitter has introduced a new trick: Highlights notifications. Highlights are, in theory, content Twitter thinks you’ll want to see because of some secret algorithm. If a few people you follow all share the same link or have a conversation, you might get a notification, like the one below, telling you about it—even if you had no interaction with the tweet yourself. 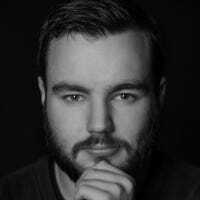 For the time being, Highlights are only available in the official iOS and Android mobile apps, but they may make their way to the other platforms soon. Unfortunately, there’s not a lot you can do about Highlights. You can’t turn them off completely. 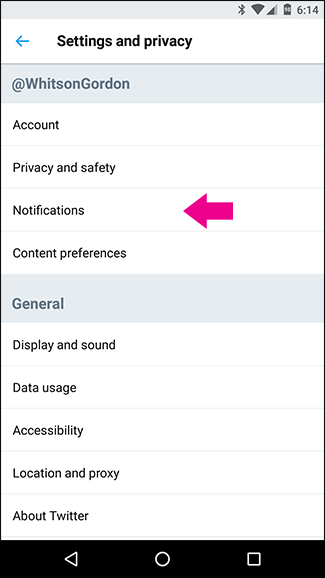 The best you can do is ask Twitter to show them less often and turn off the push notifications. Here’s how to do both. 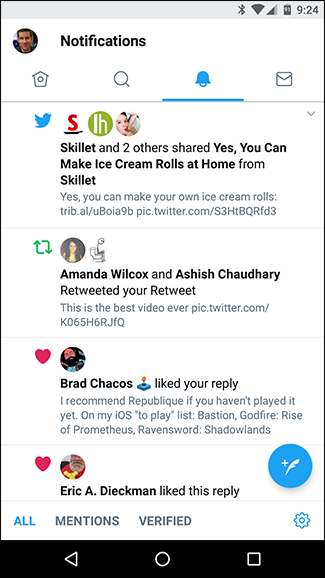 Go to Twitter’s Notifications pane and find a Highlights notification. If you haven’t had any yet, lucky you! Tap the arrow to the right of it and then tap See Less Often. 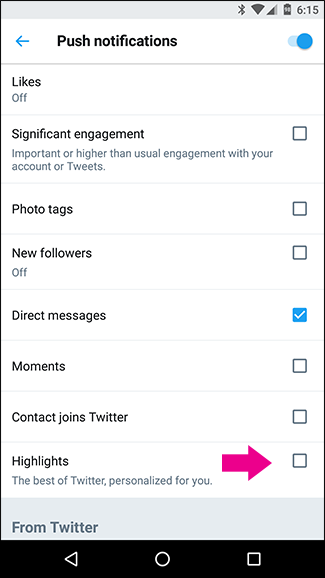 We can’t guarantee how effective this will be, but at leas it lets Twitter know you aren’t a fan of the feature. Next, head to Android’s settings. It’s in the left menu on Android and the top right on iOS. 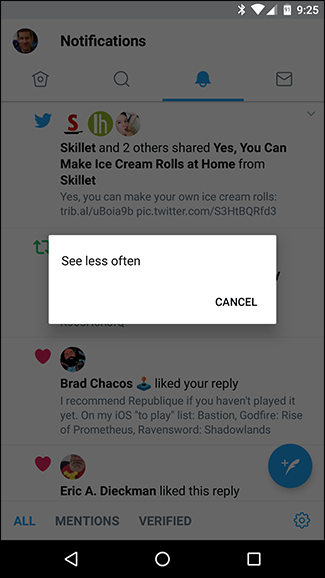 Select Push Notifications and then turn Highlights off. 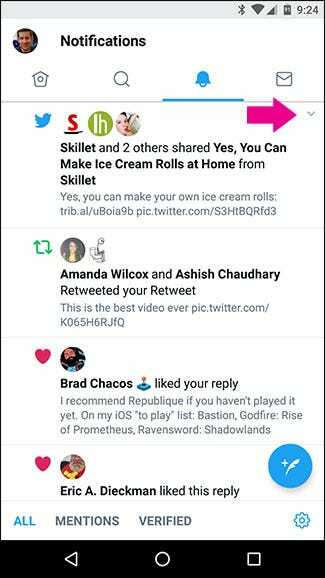 Now, at least you won’t get nagged when Twitter sends you a Highlight notification; you’ll only see it in your Notifications feed.